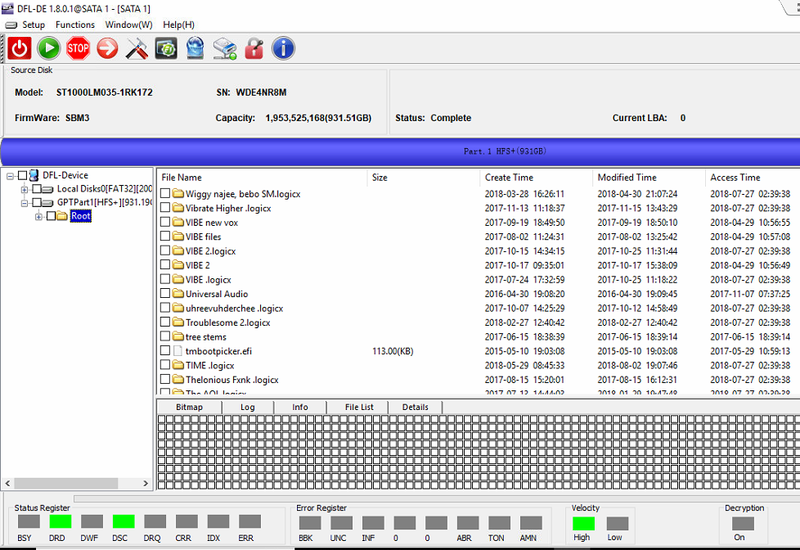 This is another successful data recovery case study on Seagate ST1000LM035-1RK172 mobile hard drives with full of bad sectors and then partial sector access firmware corruption. When the DFL user in USA connected this patient firmware corrupted hard drive to DFL-SRP firmware repair hardware, the drive was detected properly but when trying to access the data area, all sectors were blocked and full of bad sectors. Next the engineer tried to unlock the hard drive and then backup the primary defect list, translator and NGlist. 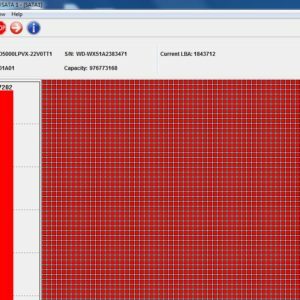 This backup is very very important to do before running any commands in the COM terminal. After above backup, the engineer edited the ID, unticked all including the offline scanning and media cache options and then cleared glist, smart and regenerated translator. After above operations, the engineer tried to access the data area again, only the front part was accessible and after a certain point of LBA, all sectors were locked. So this is typically partial sector access problem for Seagate F3 drives. Next the engineer simply wrote back the original translator from the backup folder, refresh the hdd status and found all the sectors were accessible. 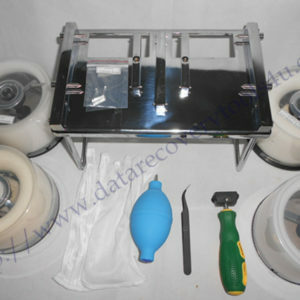 Entering DFL DDP data recovery program, all data was recovered.